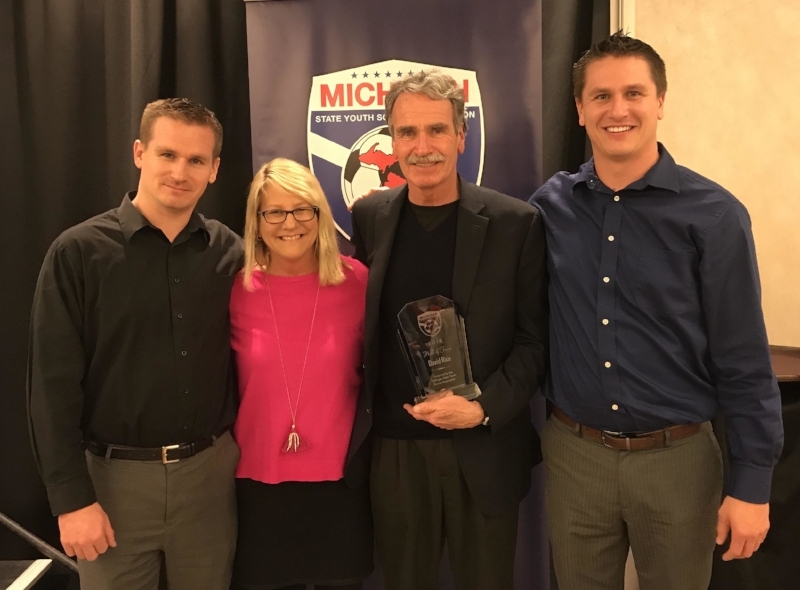 The Portage Soccer Club is a volunteer-led program, representing an exceptional value by providing the same excellent coaching standards and strong competition as the area's for-profit clubs at a fraction of the cost. The Club owns and maintains one of the top soccer complexes in Michigan. The overall philosophy of Portage Soccer Club is to emphasize player development over simply playing to win. Support Portage Soccer Club when you shop. and Amazon donates to Portage Soccer Club. Be Part of the Portage Soccer Club Experience!